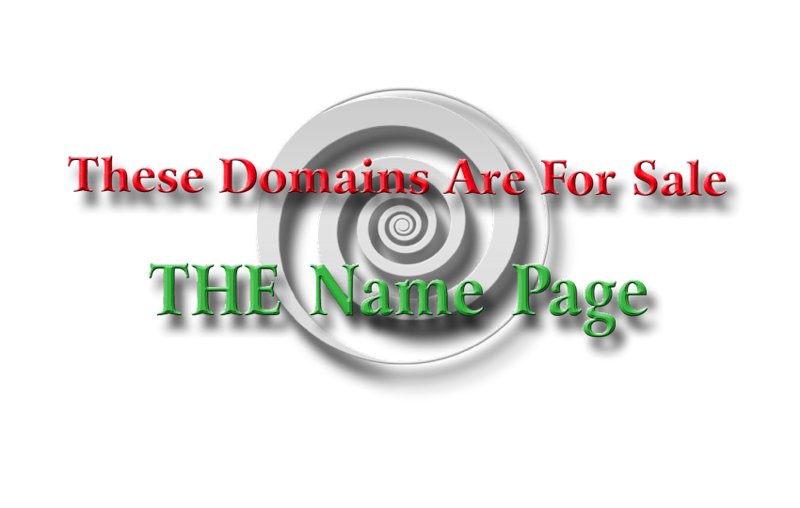 These Domains are for Sale: WTFFF.com -- WTFFF, WTF FF, or W.T.F.F.F. WTFFF.com -- WTFFF, WTF FF, or W.T.F.F.F. WTFFF, WTF FF, or W.T.F.F.F. What The Flying Fish Fingers.